Home » 5 types of people everyone hates on the plane! 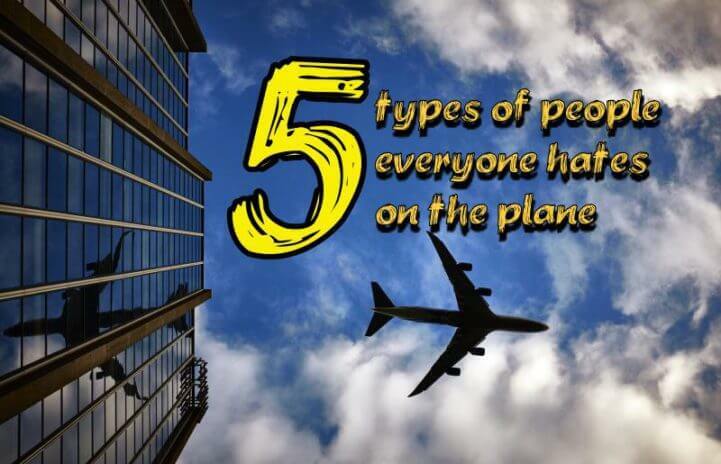 » 5 types of people everyone hates on the plane. 5 types of people everyone hates on the plane. Published March 19, 2016 at dimensions 721 × 464 in 5 types of people everyone hates on the plane!.